Travel over 2,200 miles through the United States and 2,700 miles through Canada on this in-depth tour. Our journey begins in Chicago, IL and extends across seven states before the iconic Empire Builder arrives in Everett followed by a motorcoach to Vancouver. 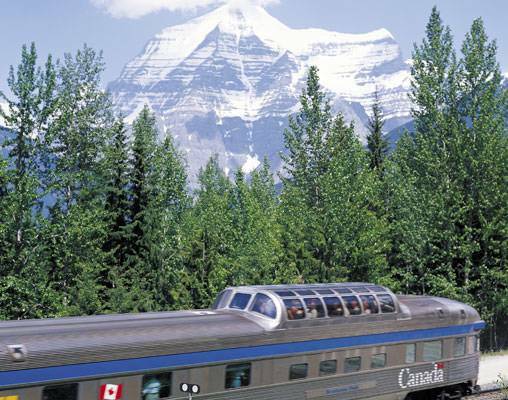 An extended journey aboard the luxurious Via Rail Canadian takes us to exciting stops such as Icefields Parkway, Banff and further to Toronto/Montreal. 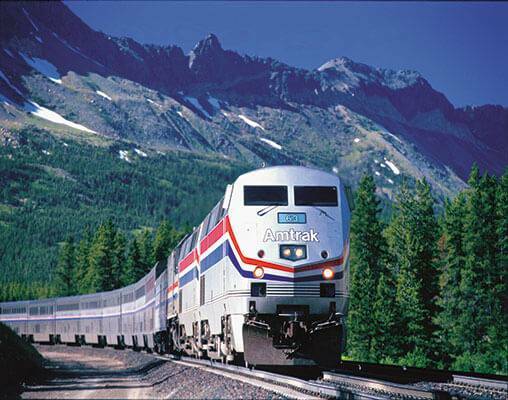 We visit the attractions in each destination before the trip concludes with a ride back to Chicago aboard Amtrak's Adirondack. 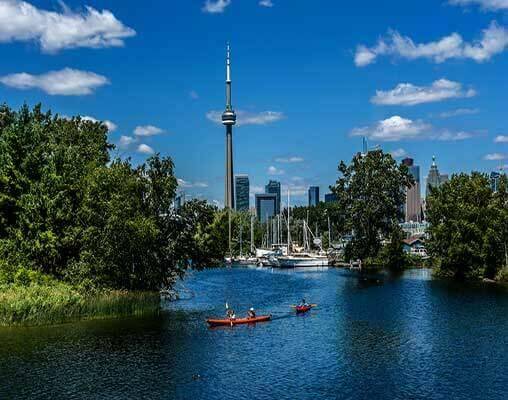 Complete Trans-Canada Experience tour members will meet the Tour Director in the Metropolitan Lounge at Chicago's Union Station throughout the morning. We'll board Amtrak's Empire Builder, a double-decker, Superliner-equipped train, in time for its afternoon departure. This famous train will carry us across seven northern states to Everett, Washington. Relax in your comfortable reclining coach seat with leg rest. Roomettes or Bedrooms may be available at an additional cost and include dining car meals. During the day we will roll across the remote lands of North Dakota and eastern Montana. This evening a dramatic panorama of Rocky Mountain peaks will begin to rise above the horizon, becoming increasingly dynamic as we approach Glacier National Park. The scenery is striking as we wind past waterfalls, river gorges and other sights. The glass-walled lounge or dining car is an excellent vantage point. You may want to rise early to watch the sun come up over some spectacular scenery. This morning the Empire Builder will enter the 7.8 mile-long Cascade Tunnel. For the next several hours we'll wind through the scenic Cascade Mountains. Arrival into Everett is scheduled for 8:38 a.m. This morning we will transfer to the VIA Rail Station to prepare for our 12:00-noon departure. We’re about to embark on one of the world’s greatest passenger rail experiences . . . The Canadian! 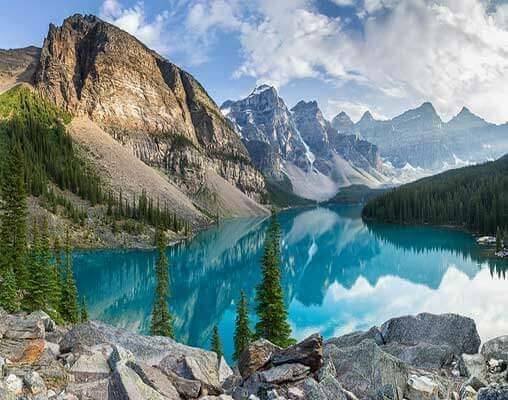 For four days and nights we’ll travel 2,700 miles between the towering Canadian Rockies’ peaks, across the vast Prairie Plains and through the Canadian Shield wilderness on our way to Toronto. We’ll, of course, stopover in the heart of the Rockies for three days before continuing our eastbound journey. This morning we will be headed south on the east side of Georgian Bay. Our arrival into Toronto’s Union station is scheduled for 2:00 p.m. This morning we’ll transfer to the VIA Rail Station for the 9:20 a.m. departure to Montréal. Arrival is scheduled for 2:20 p.m. You will have time for an "on-your-own" lunch at the station prior to boarding a motorcoach for a sightseeing tour of beautiful Montréal. 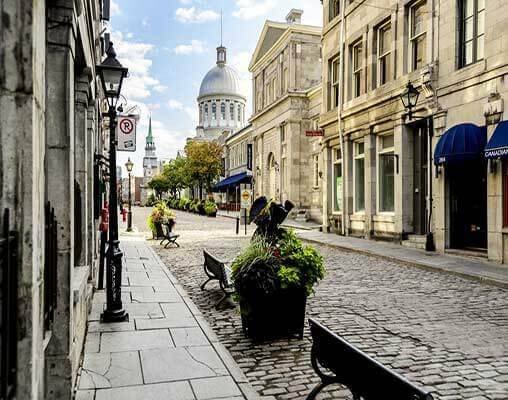 This tour will take in over 200 points of interest including Notre Dame de Montréal (the most magnificent of French-Canadian churches), Old Montréal, the French Quarter, McGill University and a view of this great city from an observation point atop Mount Royal. Following our tour, we will check into the opulent Fairmont Queen Elizabeth, one of Montréal’s premier hotels. This morning we’ll descend into the VIA Rail Station and prepare to board Amtrak’s Adirondack for our 10:20 a.m. departure for the 222-mile run along Lake Champlain and the beautiful Adirondack Mountains. This has been described as one of the top ten scenic train rides in the world! Arrival into Schenectady is scheduled for 5:33 p.m. You will board the Lake Shore Limited for the 7:31 p.m. departure for Chicago. Eastern passengers will remain on the Adirondack until 5:40 p.m. when the train reaches Albany. This morning we are scheduled to arrive into Chicago at 9:45 a.m. Passengers will continue to home destinations throughout the day. Eastern travelers will depart Albany for home destinations. 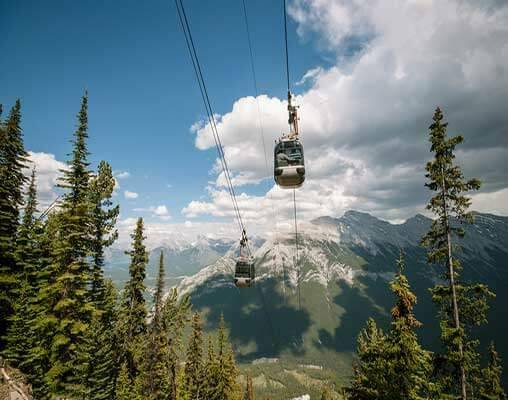 Click here to view testimonials for Complete Trans-Canada Experience. 27th April 2019 $4,560 Please call for availability. 27th April 2019 $5,060 Please call for availability. 27th April 2019 $5,955 Please call for availability. 27th April 2019 $4,960 Please call for availability. 27th April 2019 $5,460 Please call for availability. 27th April 2019 $6,355 Please call for availability. 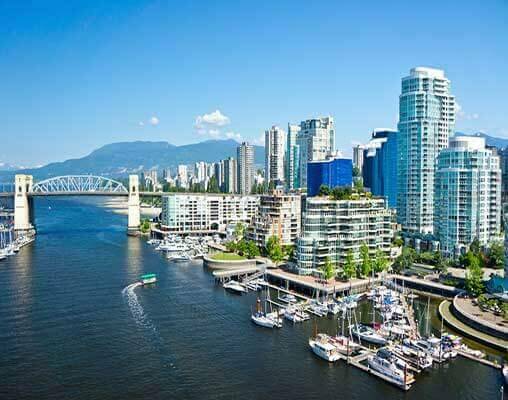 Enter your details below if you would like to be notified when 2020 dates and prices are available for Complete Trans-Canada Experience.